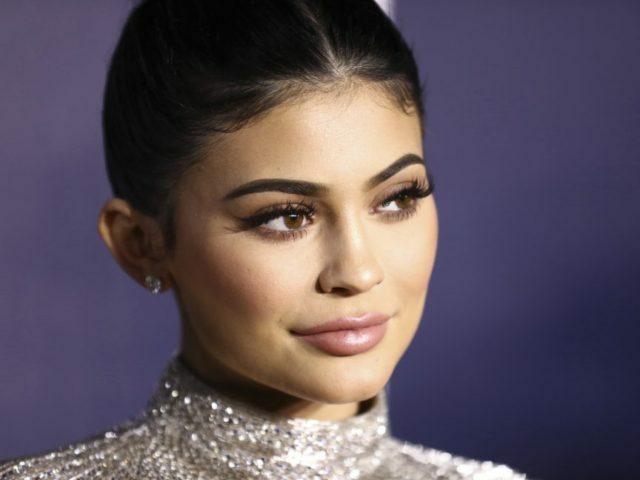 Snapchat’s market value dropped $1.3 billion after Kylie Jenner dropped a tweet critical of the platform’s most recent update. Snapchat’s market value dropped 6.1 percent in the immediate aftermath of an explosive Kylie Jenner tweet that ripped the platform’s latest update. “Sooo does anyone else not open Snapchat anymore? Or is it just me… ugh this is so sad,” Jenner tweeted. Shortly after Jenner’s tweet, Maybelline New York tweeted out a poll, asking followers if they should continue to use the platform as a part of their promotional efforts. Citigroup market analyst Mark May downgraded Snapchat stock to “sell” from “neutral” following Jenner’s tweet and the subsequent value drop. The criticisms of the fast-growing social media platform came in response to a user interface change that came as a part of an early February update. YouTubers such as Marques Brownlee posted videos criticizing Snapchat for the changes. Brownlee highlighted that Snapchat, unlike other platforms, is inadequate with regards to content discovery. According to Bloomberg, Snapchat Chief Executive Evan Spiegel is set to become one of the United States’ highest-paid executives. Spiegel received a $636.6 million stock grant after Snapchat’s Initial Public Offering last March.